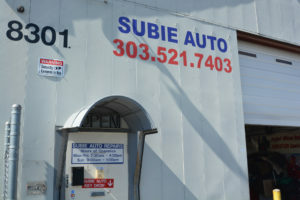 A family owned and operated! 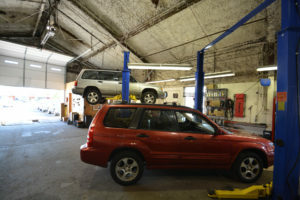 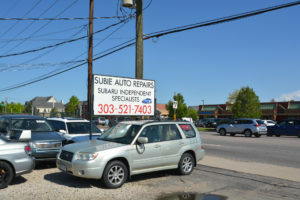 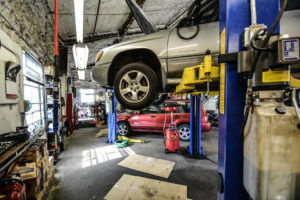 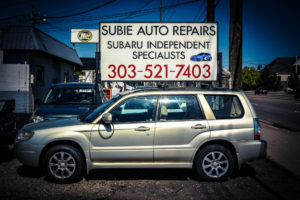 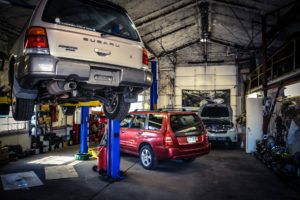 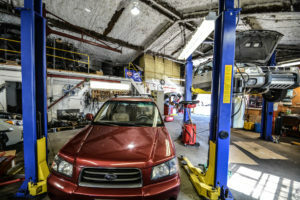 Starting from garage in 2000 Subie Auto Repair was set up by Rustam and Islom, an Subaru Tech master technicians that worked in the field starting in 1989 before opening Subaru repair shop. 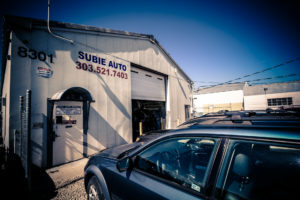 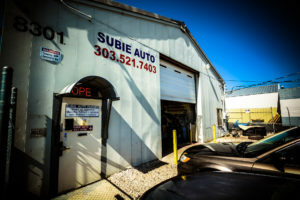 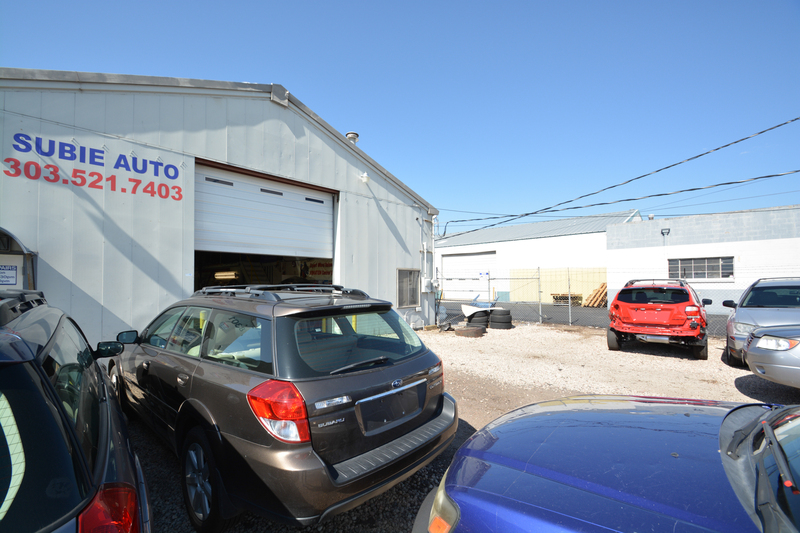 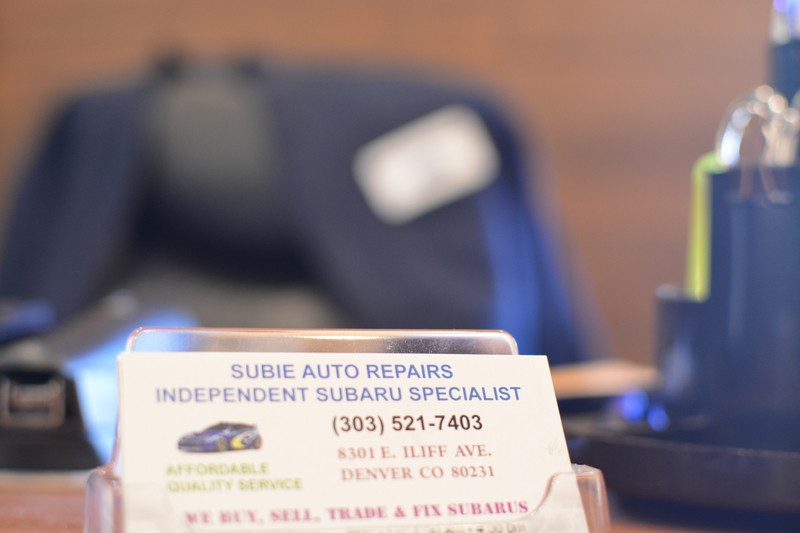 We are a Napa certified repair and service center located on the East Iliff of Denver just where Denver meets Aurora. We care about our clients and the autos and trucks they drive. 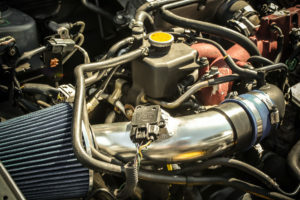 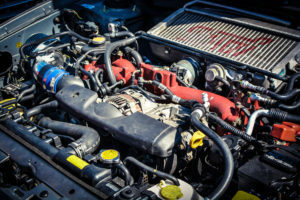 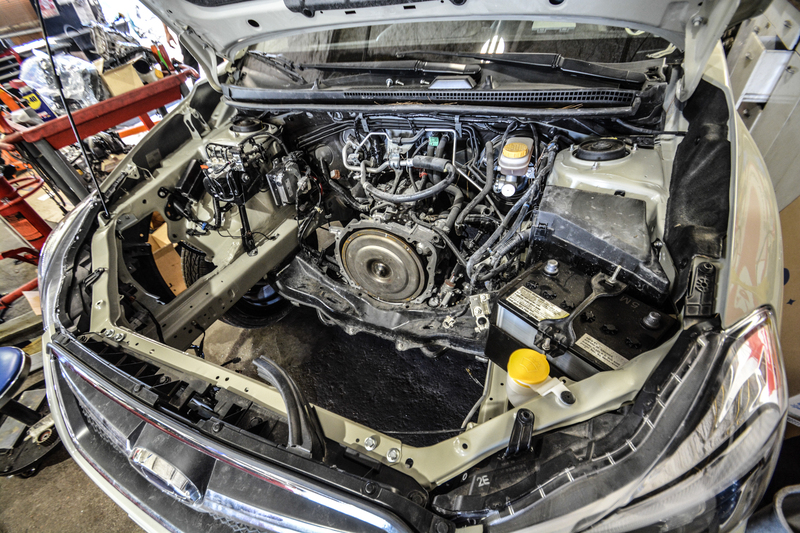 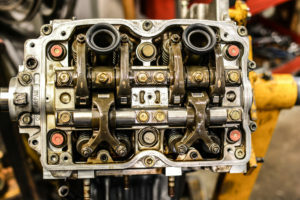 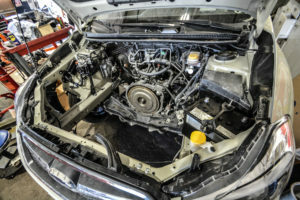 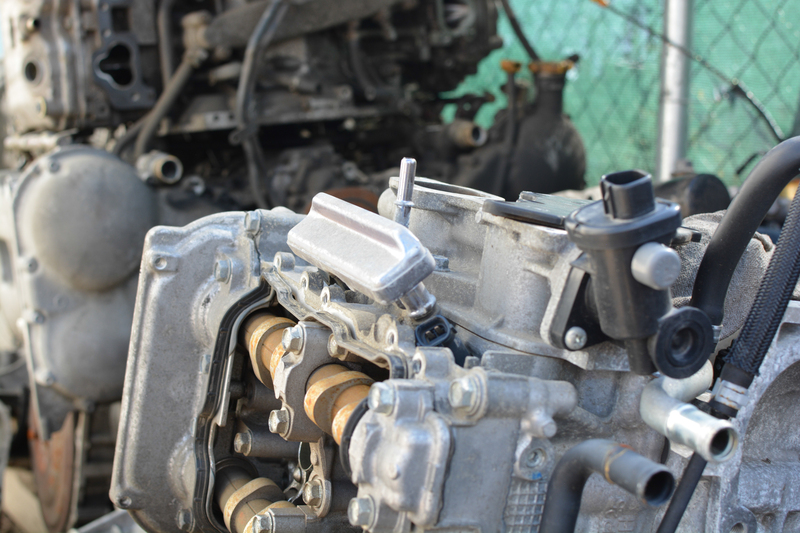 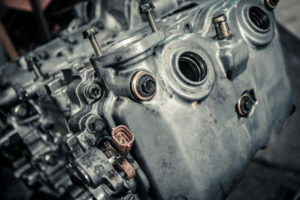 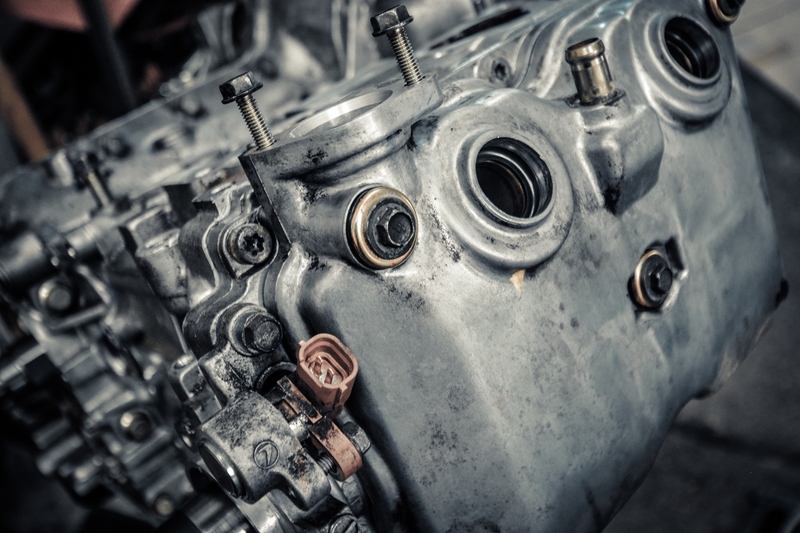 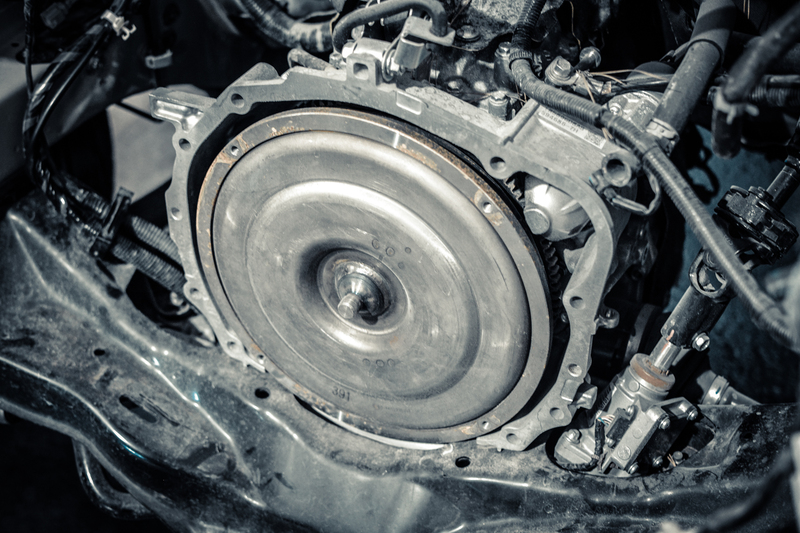 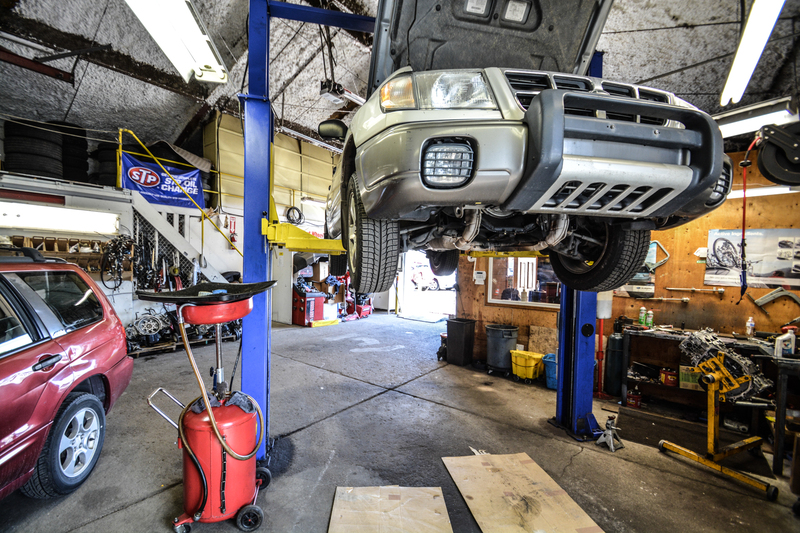 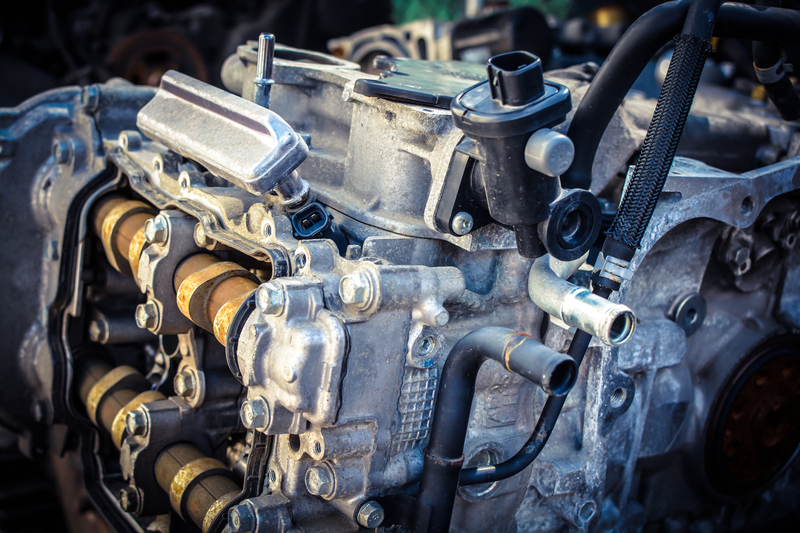 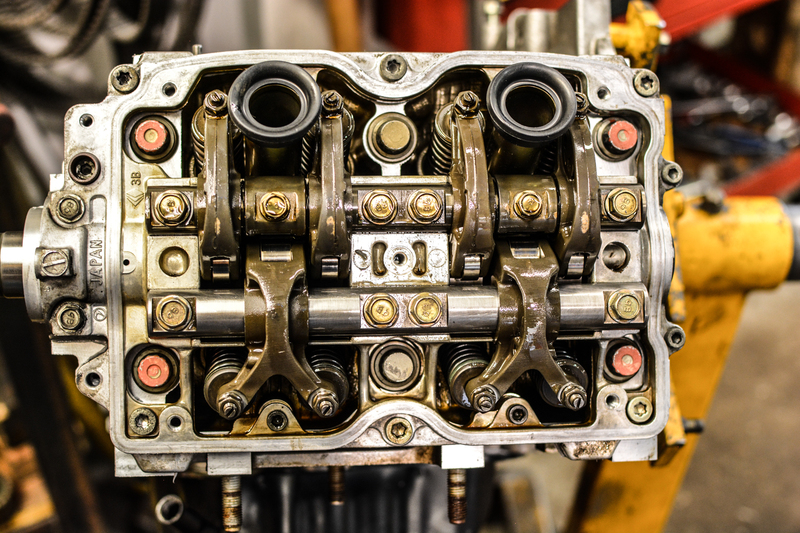 We understand the unexpected stress that can be involved with an unpredicted break down and following repair process. 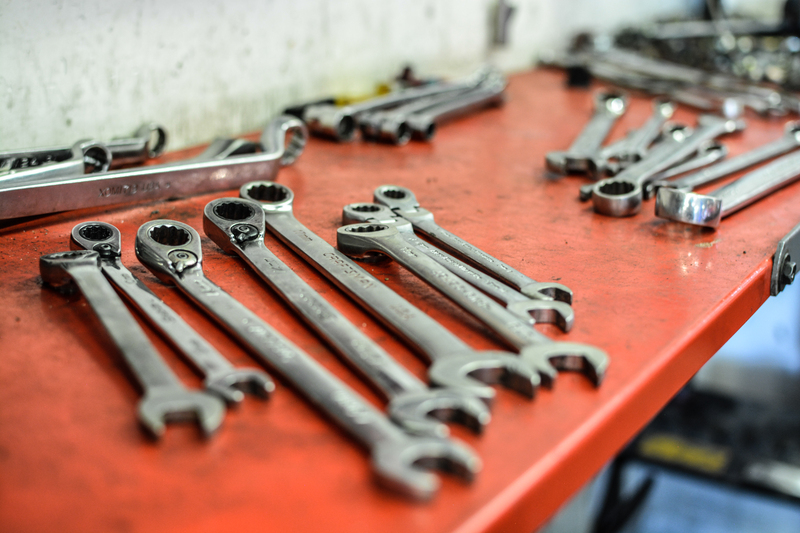 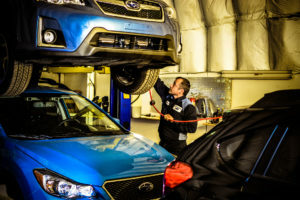 We wish to make this as relaxed as possible by keeping you up-to-date, ensuring you’re part of the repair procedure in order for you to get back on the road as quickly and safely as possible. 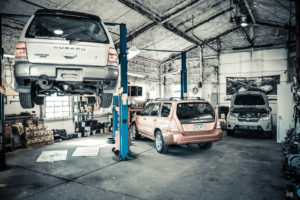 Every single day we work to improve the structures and workflow used to train the mechanics and the service consultants. 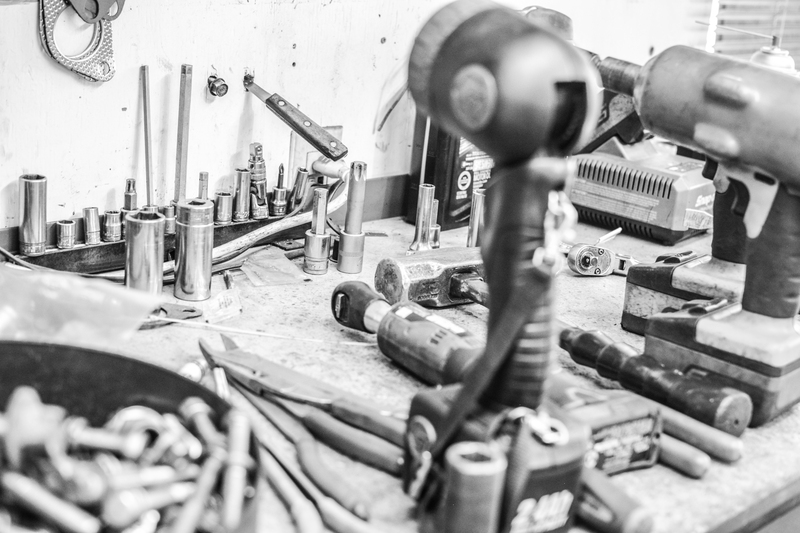 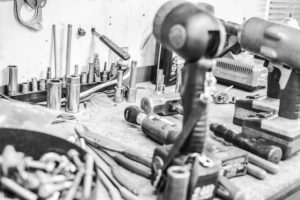 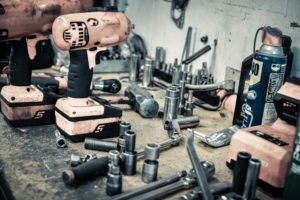 We are constantly updating our tools and equipment and probing for the best value in parts and labor to pass on to our clients. 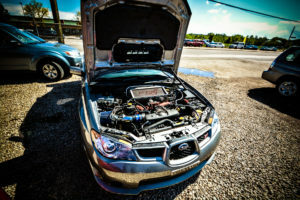 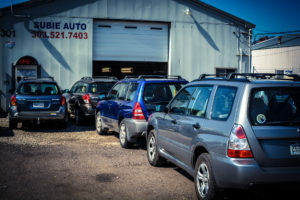 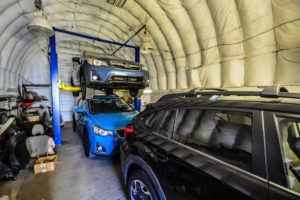 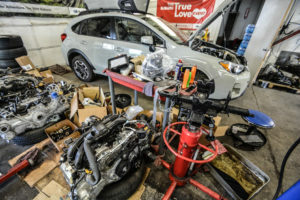 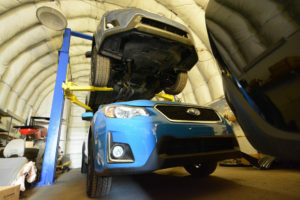 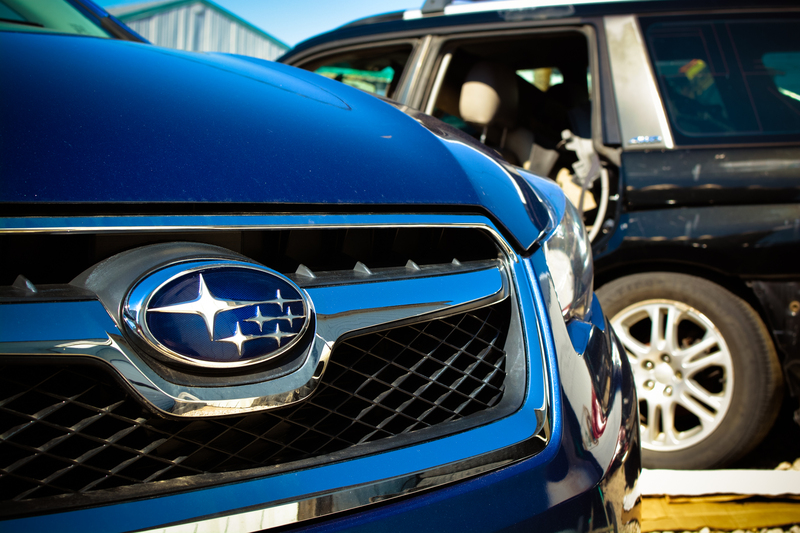 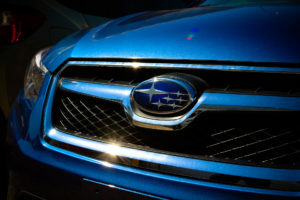 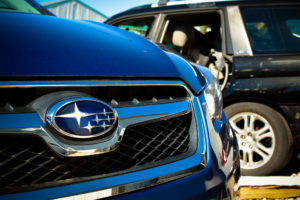 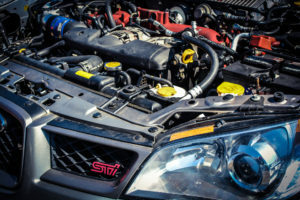 As always, when you get excellent Subaru Repair service tell your family members and friends or if you are ever unsatisfied we encourage you to visit us, call or email to let us know what happened and we’ll make it right. • We have factory testing equipment just like the dealership. 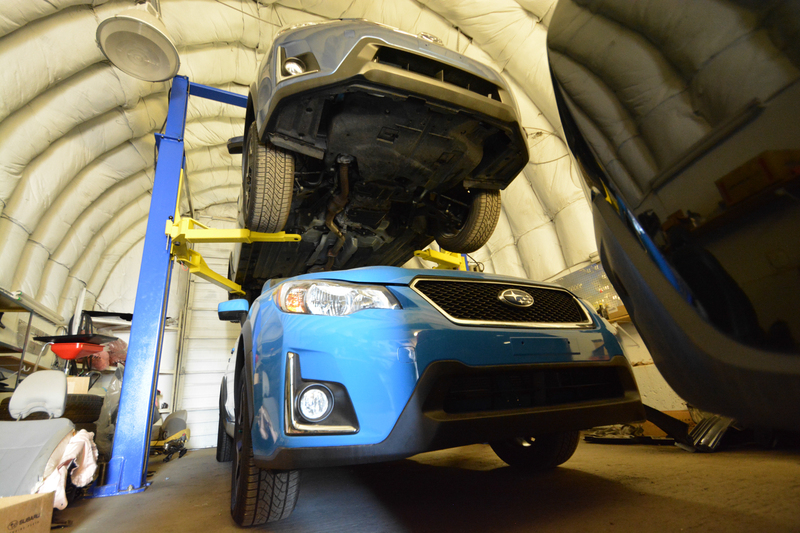 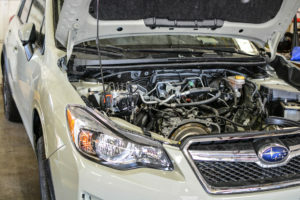 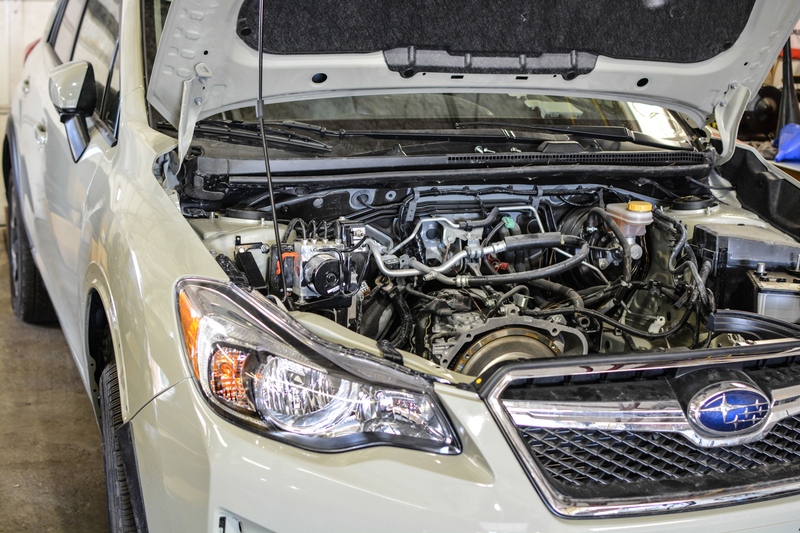 We service all Subaru makes and models. 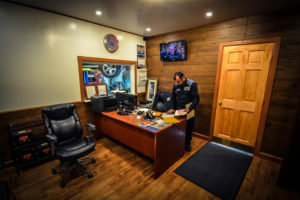 In today’s busy world our goal is to be your transportation professional whether your need be service, maintenance, or hauling. 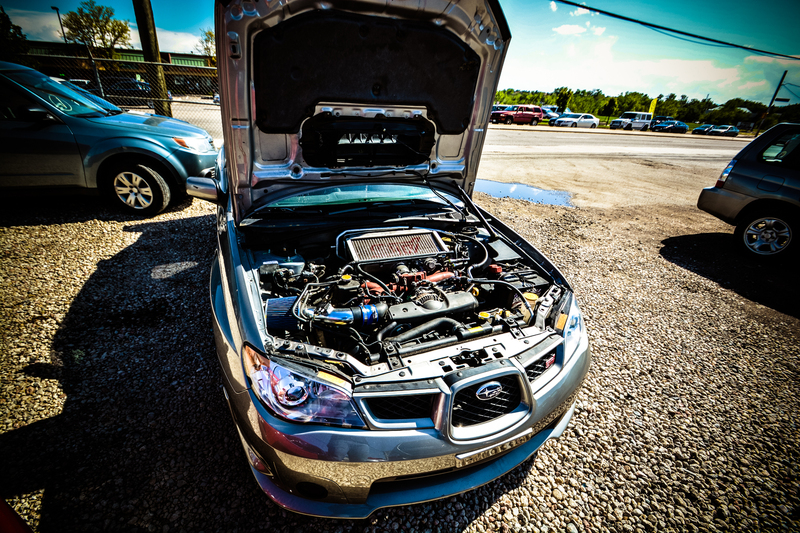 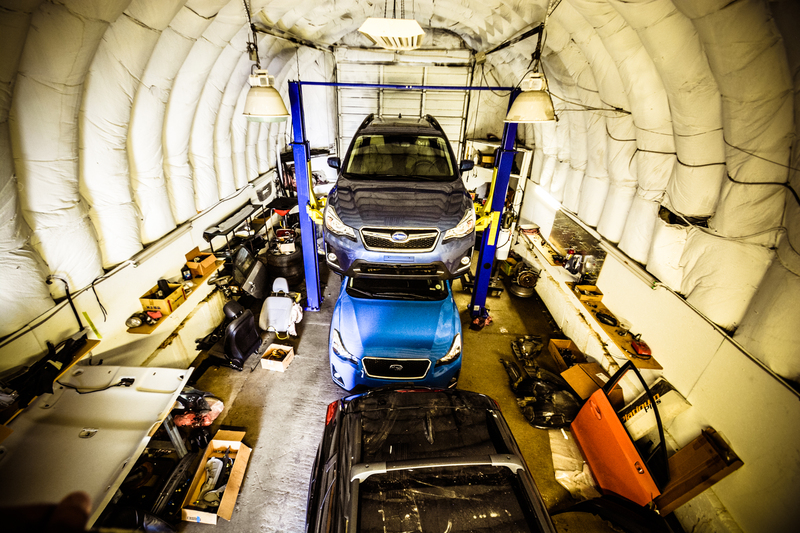 At Subaru Auto Repair, we have established a highly efficient company that responds fast and competitively to the needs of our clients.